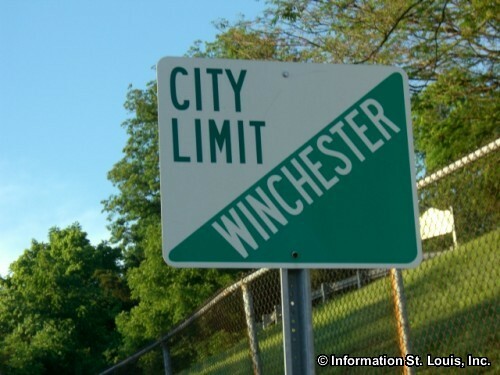 The City of Winchester Missouri is located in West St Louis County, about 35 minutes west of Downtown St Louis via Interstate 64 and Highway 141. Important roads for the community are Manchester Road, Sulphur Springs Road, Lindy Blvd, Hillcrest Blvd and others. 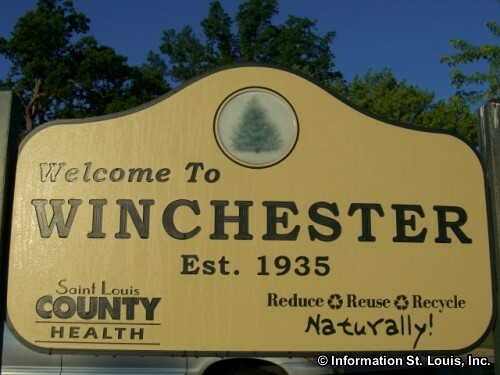 The City of Winchester was officially incorporated in 1935 and in 2010, the population of the city was 1,547 residents. Winchester maintains Reber Park which features a playground, ballfields, a pavilion, horseshoe pits, picnic tables and BBQ pits. 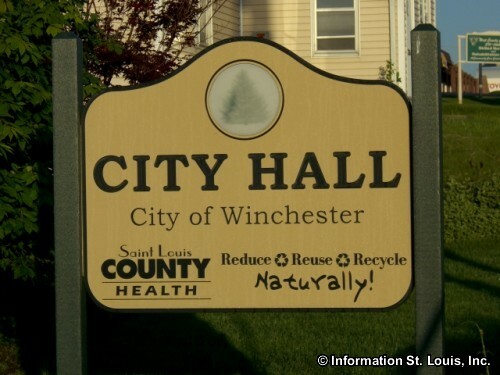 The residents of Winchester are served by two public school districts. 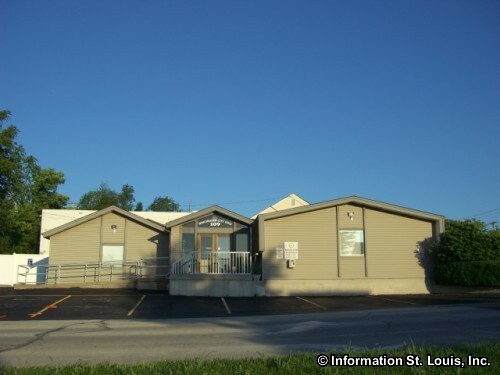 One of them is Rockwood School District and Winchester students attend Ballwin Elementary School, Selvidge Middle School and Marquette High School. The other school district is the Parkway School District. Winchester students in the Parkway School District attend Sorrento Springs Elementary School, Parkway Southwest Middle School and Parkway South High School.